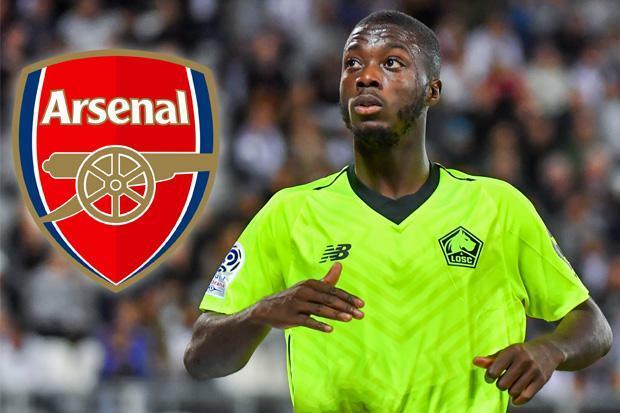 Luis Campos, the sporting director at LOSC Lille, has named the price at which the club could sell star winger Nicolas Pepe, with the January window fast approaching. Pepe has been linked with Arsenal by the media since the summer, but Lille are understandably hesitant to sell. The 23-year-old has 12 goals and seven assists in 19 league games this season, pushing his team up to second in the table, as it stands. Unfortunately, €80m (£72m) isn’t exactly a price you’d expect Arsenal to be able to afford. The club only spent £71.1m in the entire summer window, so to spend more than that on one player in January would be massively unexpected. Be the first to comment on "1st Winter Signing; Ligue 1 giant finally agree to sell Arenal target in shock deal"